Ski Touring and Kite Skiing – What Do You Want to See? Last fall we released our Draft Master Plan, which outlined our preliminary plans for an all-season resort. Since then, feedback has been pouring in through our survey with over 500 responses expressing what the community would like to see at Garibaldi At Squamish. Over the past few months, we’ve seen a large number of people request night skiing/snowboarding as their top winter activity, particularly since Whistler does not offer it. 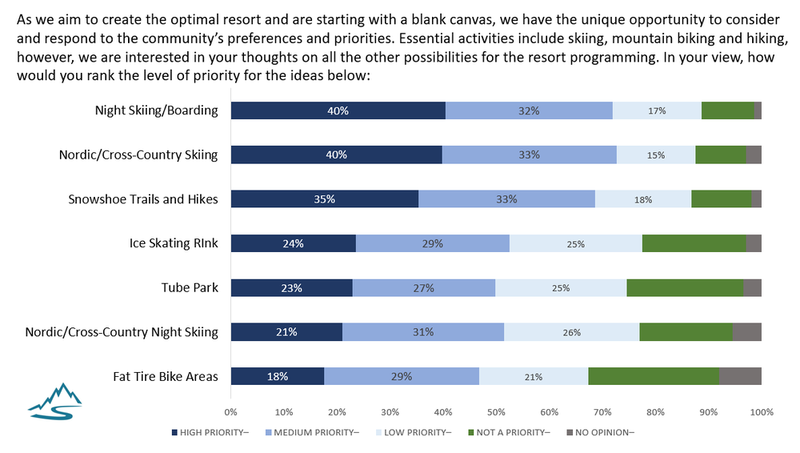 Nordic skiing and snowshoe trails were also at the top of responders’ lists, with 40% and 35% of responders listing these activities as a high priority. Another common trend in the responses is to offer a fantastic ice rink for hockey leagues, outdoor tournaments, and curling. One responder even suggested a pond hockey area and a separate free skate area with “skate trails” looping off into the forest or to views. Other suggestions were to offer something unique to Squamish, something that is not offered nearby such as ski touring, where skiers can get their burn in by trekking uphill before skiing down. 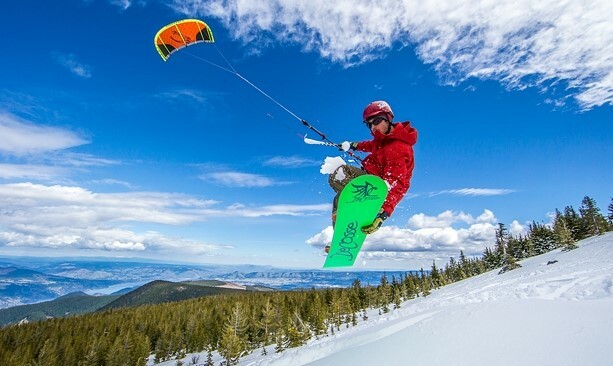 Another suggestion was to have snowkiting – or kite skiing – on flatter, windy terrain, where skiers use a kite to give them power over snow or jumps. We love hearing your creative ideas that can truly make this resort a unique experience. The survey will remain open to gather further feedback from the community - we’d love to hear from you if you haven’t already taken our survey! Do you agree with the survey results so far? Let us know what you think and JOIN THE CONVERSATION. Click here to take the 5-minute survey! And the Survey Says - More Expert Ski Runs! The developer reserves the right to make changes contained herein without notice. Images, illustrations and renderings are representational only and may not be accurate. E.&O.E.